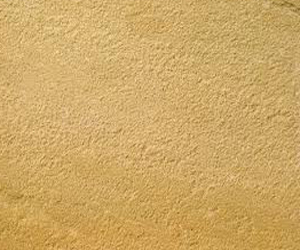 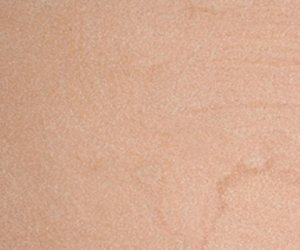 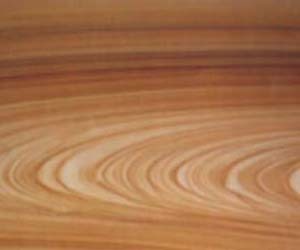 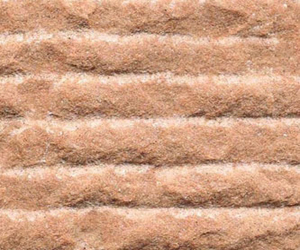 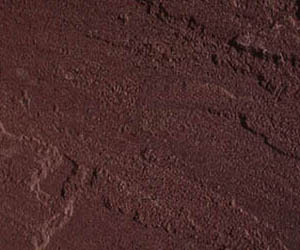 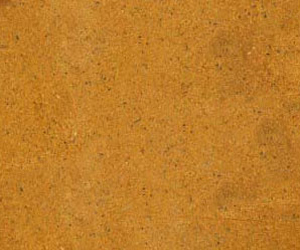 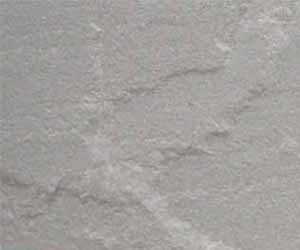 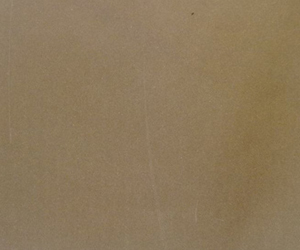 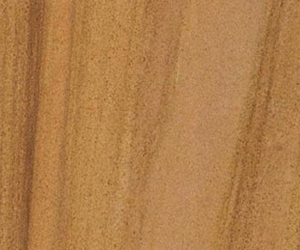 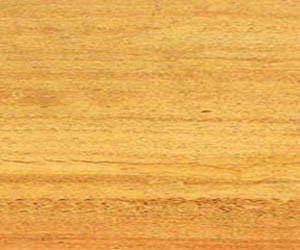 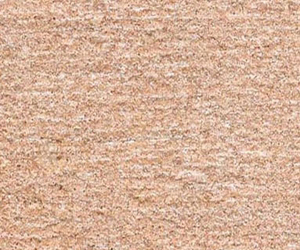 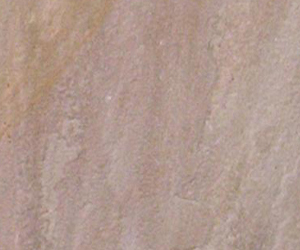 Sandstone is a sedimentary rock group which is mostly made up of tiny grains of quartz. 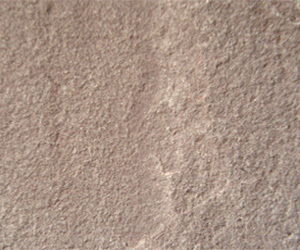 The chemical constitution of sandstone is the same as that of sand; the rock is thus composed essentially of quartz. 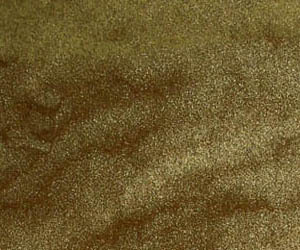 Its color varies from red, green, yellow, brown, gray and white. 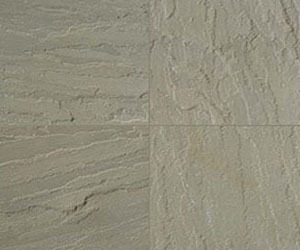 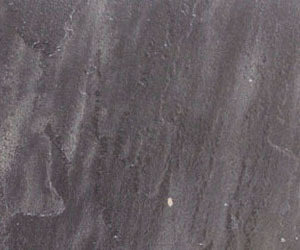 These stones are durable, weather, acid and thermal resistant and have crushing strength. 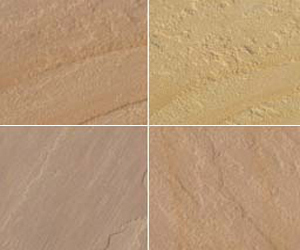 They come in many colors, shades and textures. 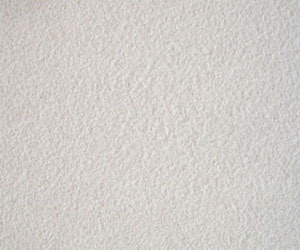 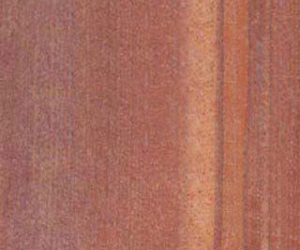 The variation is result of binding material and its percentage of constituent. 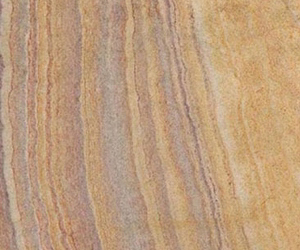 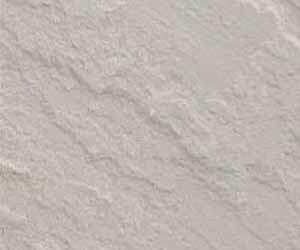 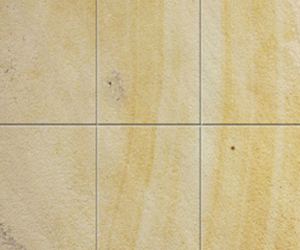 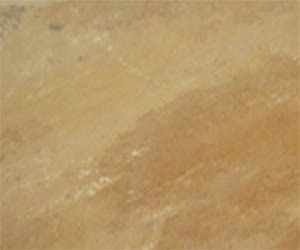 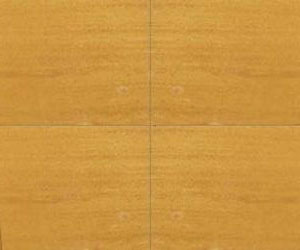 Royal Indian Stones is exporter, manufacturer, wholesaler and supplier of natural sandstone blocks, slabs and calibrated tiles from India. 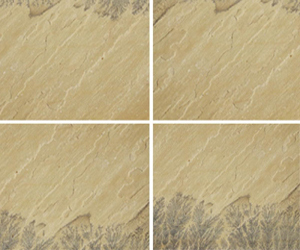 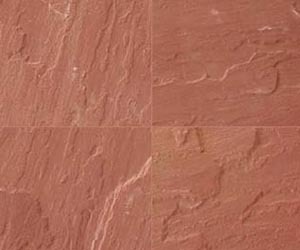 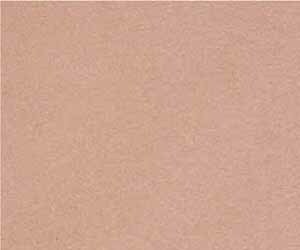 Sandstone blocks is mined for use as a construction material like sandstone floor tiles, cladding stone, garden paving tiles, sandstone article carving etc, available in various finishes like honed, polished, sandblast, shot blast etc. 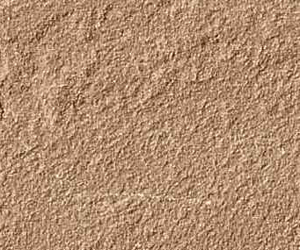 Sandstone is globally reorganized as a popular construction and architectural material and India has large reserves of natural sandstone.